SPOILER ALERT: DO NOT read unless you have watched "Born Again" on season 2 of Vikings. I am so livid with Floki right now, I don't know what to do with myself. without tearing up. 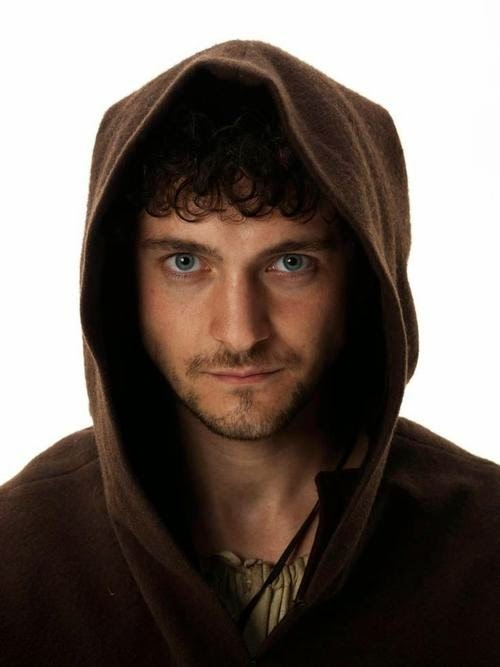 RIP Athelstan. I should be reading this Hollywood Reporter article that includes an interview with George Blagden and series creator, Michael Hirst...but I am still so upset, I can't even bring myself to read it. Let's just say I skimmed and got to a part where George is talking about the fact that Athelstan never knew he had a son...and I teared up and minimized the window. Lordddddddd did I minimize the window. I don't know WHAT they are thinking, killing Athelstan...and once I read the article, I'm sure I'll understand. 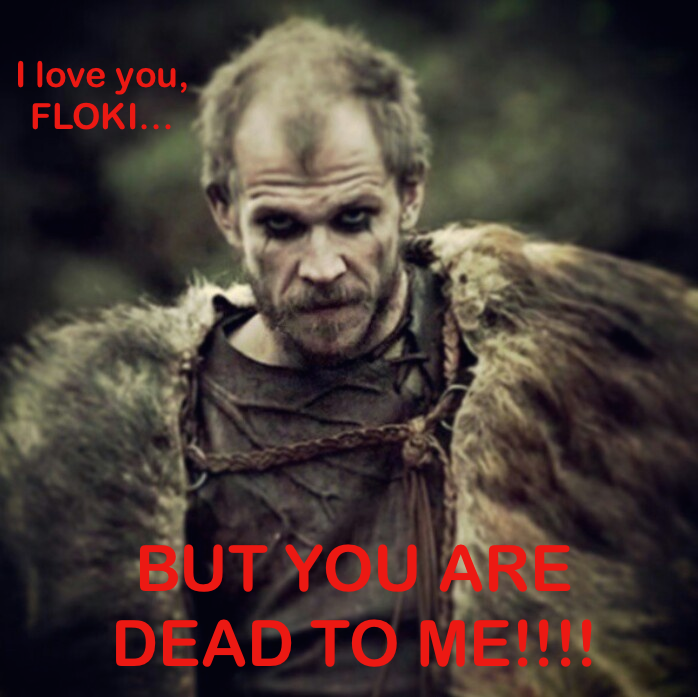 But for now, I'm content to hate Floki. And love him like a crazy-assed brother. And hate him some more.